Alpha Tau Omega - Beta Omega Chapter will be hosting their 14th annual Casino Night on March 2nd, 2018 in the Archie M. Griffin Grand Ballroom in the Ohio Union. Thank you for supporting last year's Casino Night. We were able to raise over $60,000 for cancer research. This year our Casino Night will be held on March 1st, 2019 at the Archie Griffin Grand Ballroom in the Ohio Union. Please go to https://ato.crowdchange.co/4827 to buy tickets or make a donation. We hope to see you there and help hit our goal of $65,000 this Spring! Tickets are $25 for students and can be purchased through an ATO brother or at the bottom of this page! For adults, tickets are $60 and $100 for an adult couple. The event will be held in the Archie M. Griffin Grand Ballroom at The Ohio Union. Doors open at 7:30 pm. All proceeds from Alpha Tau Omega's Casino night benefit the Urban and Shelley Meyer Fund for Cancer Research at The Ohio State University Comprehensive Cancer Center- James Cancer Hospital and Solove Research Institute (OSUCCC- James). 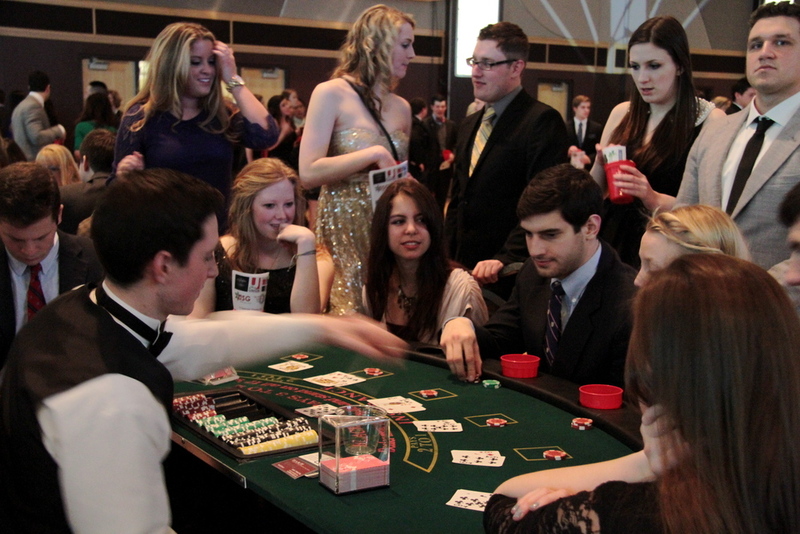 Casino Night is a formal attire event, featuring a variety of casino style games, such as blackjack, roulette, and craps, among others. Guests have the opportunity to win prizes have included cruises, spa treatments, golf rounds, a variety of gift certificates, and autographed sports memorabilia. 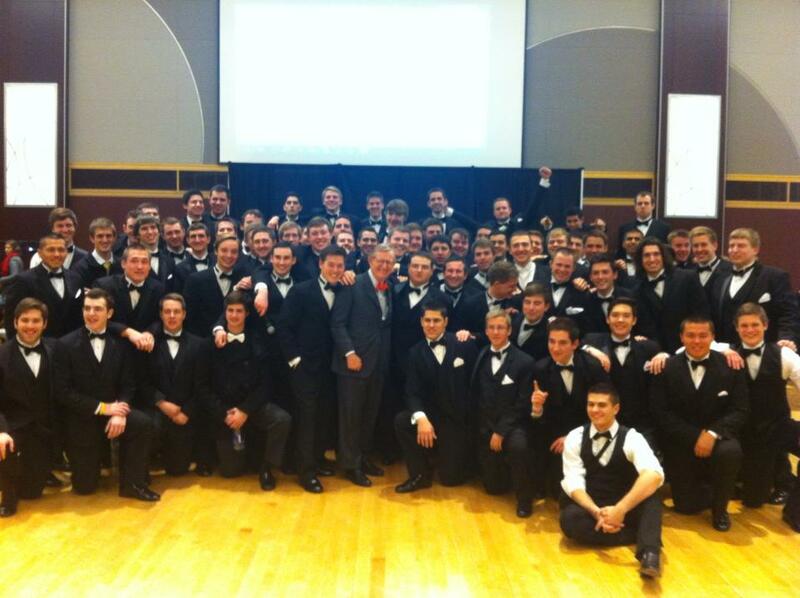 Over the past 14 years, Alpha Tau Omega at Ohio State has been able to raise more than $500,000 dollars toward the fight against cancer. With over 1,000 students, parents, faculty, and staff in attendance at Casino Night each year, we have created several opportunities for businesses and individuals to become a part of the event. Each sponsorship package seeks to give recognition for your generous funds toward the fight against cancer. All sponsors will be featured in our social media accounts leading up to the event and will be given the below benefits as well.